A new study claims obese people have severe brain degeneration. In other words, if everything you eat has “high fructose corn syrup” in it, you might want to consider spending a few months in Cusco. Food here is fresh and delicious. 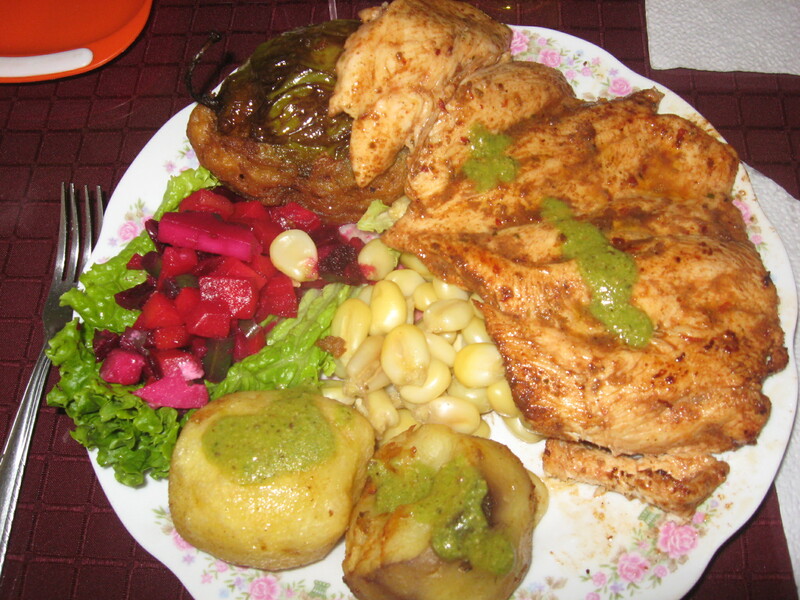 Gringos in Cusco lose weight, lots of it. This entry was tagged brain, Cusco, food, fresh, lose weight, obesity, Peru. Bookmark the permalink. The same is true in Mexico, as well. If you want it to be. They are way too many American fast food places here, though. That being said, it’s easy to eat well here if you stay away from the gringo hangouts. Great when washed down with a high fructose corn syrup filled Inca Kola!